In late autumn, when memories of Europe’s scorchingly hot summer are already fading, Barbados is going to look a very tempting prospect. From 18 to 21 October the island nation will welcome local and international visitors to the 9th Annual Food and Rum Festival. What better way could there be of celebrating the start of European winter than by escaping to the land of flying fish for a magical four-day extravaganza in the culinary capital of the Caribbean? This unique festival offers a taste for everyone and every pocket, from relaxing outdoor events to exquisite dining experiences ‑ and lots of rum! Visitors will enjoy delicacies conjured up by incredibly skilled Barbadian Chefs. The 2018 festival Ambassador is one of last year’s headline chefs and the youngest person to be awarded two Michelin stars. 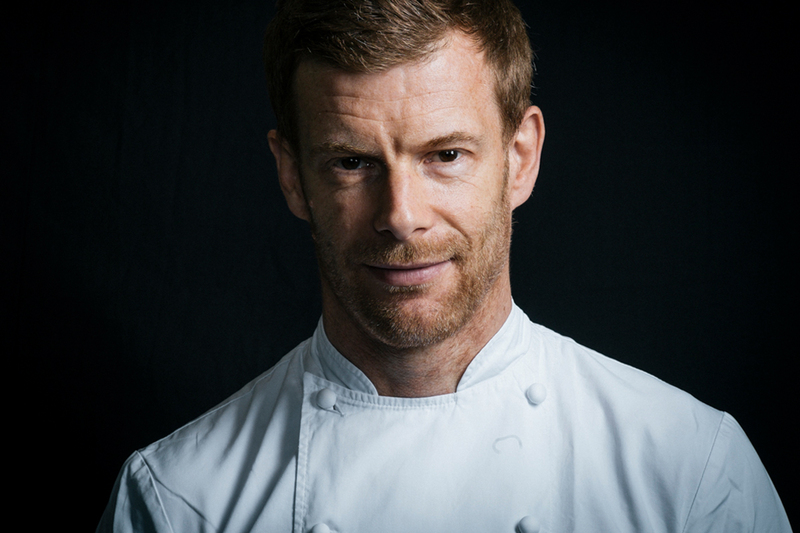 English chef and author Tom Aikens’ international restaurant empire spans London, Hong Kong, Istanbul and Dubai. He has won the Iron Chef TV show competition five times and also featured as guest judge and mentor on the Great British Menu. In his book Easy, Tom stresses that the secret to good eating is “as simple as putting good ingredients together, with a little care and thought”. He has also campaigned against the dangers of hidden sugars and teaches children in UK schools how to cook simple and nutritious meals. Because events are spread across the island, visitors to the Food and Rum Festival will have the opportunity to explore the rich history and modern tapestry of this former British colony, nicknamed Bimshire or Bim as it is locally known. The festival starts with Night Out at Oistins, an outdoor cookoff under the stars at the famous Oistins fishing village on the south coast. Visitors can sample the grilled treats against a backdrop of cultural displays and waves washing against a golden sand beach – and, if you are lucky, you might just see a flying-fish leap out of the sea. After the night of festivities, patrons on the Friday can enjoy an evening of music and pampering spiced with hand-crafted rum cocktails, aperitifs and local chef hors’ d’oeuvres at the Limegrove Lifestyle Centre. Saturday night the island and your palate comes alive with the Food & Rum Dinner Series called the ‘Gourmet Safari’. Patrons can make the rounds of selected restaurants in the North, South, East and West coast with opportunities to try out the best of local cuisine paired with skillfully blended cocktails of white, light and dark brown rum and spirits. From beachside buffet to a la carte dining, there are magical world-class food and drink experiences for every budget. On a sunny Sunday afternoon, sports enthusiasts will be delighted to know that you will not only enjoy well-dressed rum, spirits and exquisite canapes but also take in the excitement of Polo matches on the green at Holders Hill Polo ground located in the West of the island (Don’t forget your hats!). 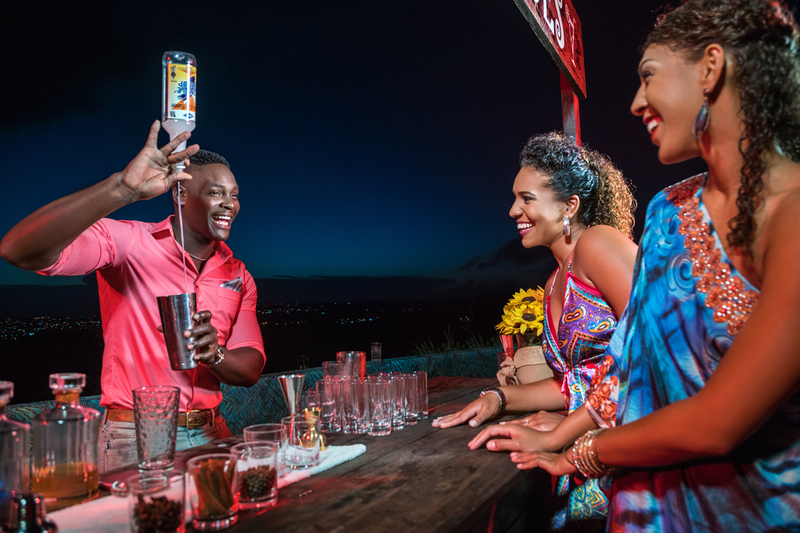 There can surely be no more appropriate place to hold this festival, as Barbados is known as the birthplace of rum and, is home to the world’s oldest rum, Mount Gay. The island is also home to three other well-known rums: Cockspur (my personal favourite), Foursquare and St Nicholas Abbey. Make sure you keep a few extra days in hand to visit the island’s many attractions such as Harrison’s Cave and Gun Hill Signal Station. Don’t forget to buy some extra bottles of rum for your ‘hot toddies’ to keep you warm during the winter! 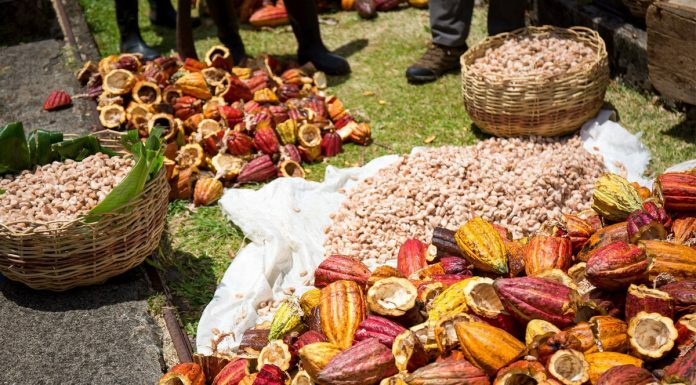 If the festival whets your appetite for this gem in the Caribbean, you should definitely make plans to attend the Crop Over Festival. It runs from July to August and ends with Grand Kadooment Day parade on Monday 5 August 2019. For Flights and Bookings please call Caribbean Reunion Club on 020 7344 0101.